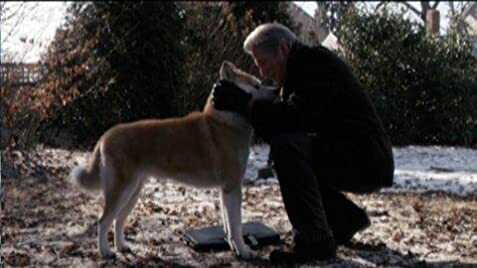 The true story about a dog's loyalty to its master, even after his death. Heather: So even if Columbus got lost and wasn't the first to discover America, he's still my hero. He was really brave to sail in such a tiny ship over a really big ocean. And because of him, we get Columbus Day off of school. Teacher: Thank you Heather. Uh, Ronnie? Tell us about your hero. 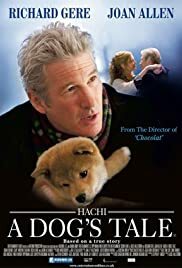 Saw this movie while traveling in Belarus it brought me to my knees this was a show of the ages and without question a Richard Gere classic and performance of a lifetime this show will be Seen for Years and lifetimes to come I have been back in the U.S. for 2 weeks now and tell everyone about it I think of it many times a day it was yes----that good this is a movie You will never ever forget or get it out of your mind and heart will see it again when it opens in the US in December you may think this is a over statement but when you leave the theater it will be a known fact you will remember this show for ever it was and is a classic forever and a true story to boot...... wow. 206 of 262 people found this review helpful. Was this review helpful to you?